Designed to simulate IT server operation as part of the testing and commissioning of the data hall. 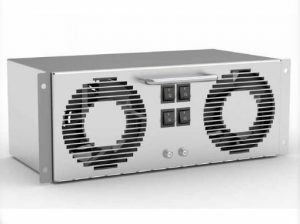 The distributed rack mounted heat load provides realistic test conditions closer to the operational environment. Simulators are used to test the UPS and air conditioning systems. 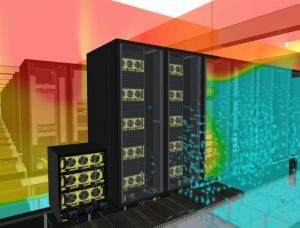 Heat load simulation allows full data centre load testing of end state and maximum design load scenarios.